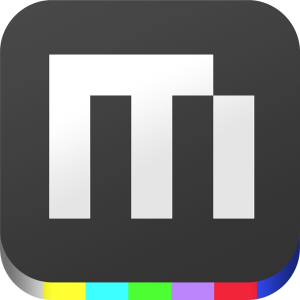 Two of YouTube’s co-founders, Chad Hurley and Steve Chen have unveiled their new mobile app called MixBit. Launched as a free download for iPhone, MixBit is a video-sharing app that “helps people create dynamic videos together” according to its App Store listing. Users can shoot video clips between one second and an hour in length, edit them together and share them on MixBit’s community, as well as to Facebook and Twitter. They are also encouraged to “view, collect and mix” videos from other MixBit users.